Home / Contest / 101 Nanos Wants Your Photos! 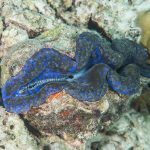 Calling all Freshwater & Reef Aquarists – We Want Your Photos! This is a very rare OPEN CALL FOR SUBMISSIONS! 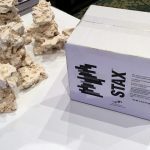 Could this be your big break? 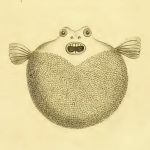 Two forthcoming books from Microcosm / TFH – The 101 Best Freshwater Nano Species and The 101 Best Nano-Reef Species Microcosm Publishing is pleased to announce the forthcoming publication of two new books for the aquarist with limited space, and those of us who know that small things are often the most beautiful. 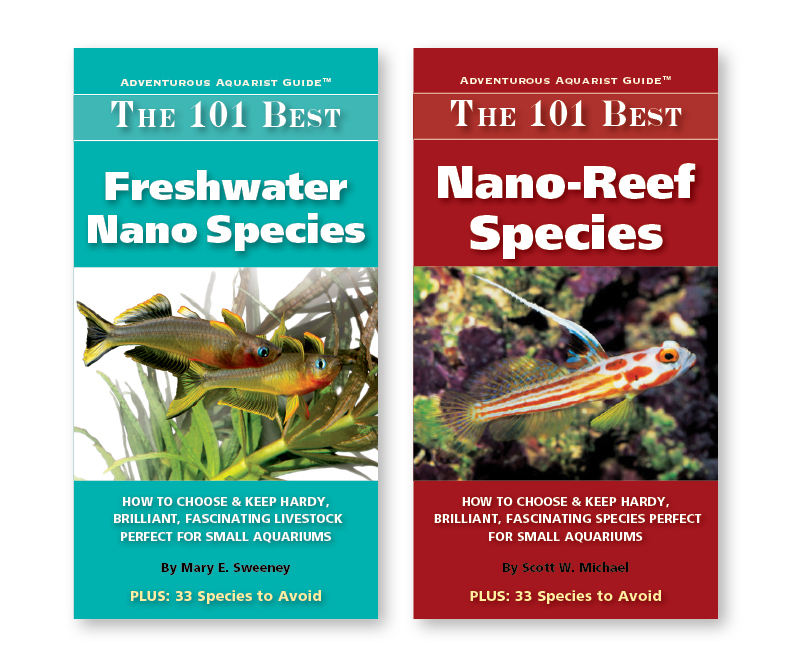 A twin pairing of new books, The 101 Best Freshwater Nano Species, by Mary E. Sweeney, and The 101 Best Nano Reef Species, by Scott W. Michael, offer expert advice on how to choose & keep hardy, brilliant, fascinating livestock, perfect for small aquariums and nano reefs. 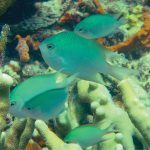 For new aquarists diving into a small tank or nano aquarium for the first time, these books deliver recipes for success. Before these two new books go to print, we’re offering you, our fellow aquarists, the opportunity to forth above. 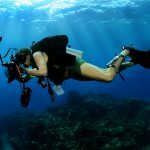 If you object to any part of these terms, please do not submit your worksMORE: 101 Nanos Wants Your Photos!